For any travel writer the big “S” is a step up not only in the questionable self-esteem, but also a distinction in the harsh world of online writing where everyone seems to be a critic. Brownie points, a pat on the back, and honor to the family; we’ve done it ladies and gents. 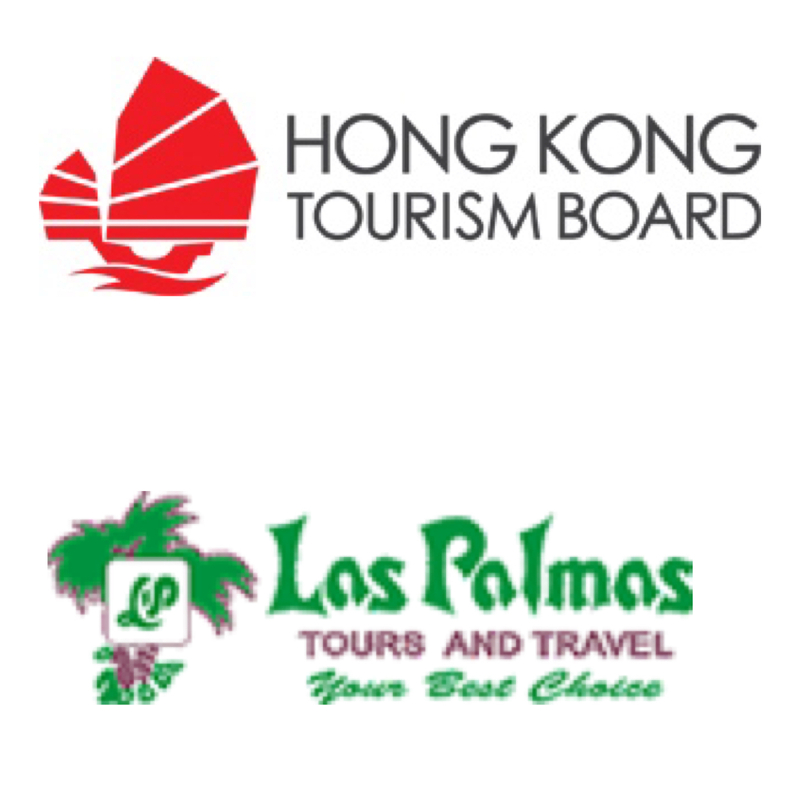 With massive appreciation for Las Palmas Tours and Travel, and the Hong Kong Tourism Board, a team of four travel bloggers were sent to Hong Kong to experience and showcase not only the cracks and crevices that make Hong Kong unique, but the natural wonders Asia’s World City has to offer. Behold, the dream team. The much alluring sights of the Kowloon Harbourfront Hotel are complemented by modern-grade and well-maintained amenities, such as a dedicated entertainment centre, a fully-equipped gym, a lush and relaxing tropical-style swimming pool, and a refreshing health zone for the zumba-enthusiasts or a quick salutation to the sun. On the other hand, the hotel strives to provide its guests with the very definition of a continental buffet breakfast, wherein the 7:30AM wake-up call provides an enticing summon to the spacious buffet dining hall, offering a broad range of choices for one’s palate, whether it be a strawberry jam overload, or the fitness-freak’s granola-muesli cereal. In a nutshell the Kowloon Harbourfront Hotel is definitely a topnotch resource of accomodation, fulfilling ones needs whether leisure or business oriented, topped off with the sweet picturesque view-equivalent of a cherry. The desires of the belly aside I’ve decided to tackle the Grass Island, as my first assignment, initally met with confusion as it held many names, such as the Geopark, Tap Mun, etc., all of which was of a singular location, one that was administratively part of the Tai Po region. An island far out the coasts of Hong Kong? Where do I sign up for this adventure? Located on the sharp Northeastern part of Hong Kong, the island’s 1.69 square kilometres, and a local population of around 100 people, who primarily make a living off both the Tourism and fishing trade along the Sai Kung peninsula. Accessible by the periodic ferries and water taxis, Hong Kong’s “best lawn” is but a couple transport interchanges away. EXTRA NOTES: Take a day with a sunny and fairly breezy weather; monsoon season highly not recommended due to lackluster views and risks of safety. Travel with disgression. To begin, take the ever-so-convenient MTR ride to Choi Hung Station, wherein the MTR app or the reliable Customer Service centres can easily provide accurate station interchanges. Once arrived, walk to Exit C, and take a right to Exit C2 towards the bus stops adjacent to the exit on the left. Here we await the “1A”or “1S”minibus taking us to Sai Kung Pier; fairly easy to spot this bus stop considering a line of both locals and expats eager to embark on Sai Kung’s water sports never diminishes. Hop on, scan the trusty Octopus Card for around 10 HKD, and enjoy the half-hour bus ride all the way til the LAST STOP. Wong Shek Pier is the last stop of Bus 94, passing through numerous country parks and an abundance of scenic views on the left side of the bus (subtle hint, sit by the left). Ride time, 35 minutes. Fret not about missing the stop, as previously mentioned it is the LAST. Get off the bus along with the last of the people once you reach the pier. Once here, board the ferry heading to Tap Mun. I found that there was a lack of signs within the area; I had to ask a stranger, make a friend, and get pointed to the ferry. Once on the ferry, take a seat by the edges as to enjoy not only the spectacular views of the surrounding mountain range. From here one of the ferry conductors will approach the guests to ask for the fair. This is an honesty system, so if you want 70 years of good karma, raise a hand, drop some change. From Wong Shek, the ferry passes by Ko Lau Wan, another island. Make sure to NOT make the wrong of disembarking here. A rectifiable, albeit an inconvenient mistake. Sit tight for about half an hour until the fishing village is within sight. Not sure if you should disembark? Yell Tap Mun interrogatively, and although you’d get the strangest of stares, someone’s bound to respond and affirm your current location. Tap Mun a.k.a. the Grass Island, ladies and gents, you got this far, take a breather, a couple photos and press on! From here one can take the route left to the restaurants and temples, or to the right for the most strikingly picturesque coasts you’ll ever see by the balanced rock and the uphill campsite. Prioritise according to your wants and needs. How’s it like on the island? Stay tuned for the next #DiscoverHongKong entry for some temples, panoramas, and sea urchin goodness.